Q. Hi Lynn. Seems Julian Assange is in trouble. Can you take a look please? Why was he really arrested? Will he be safe? Can Trump help him? "Assange had been living in the Embassy in London since 2012 in order to avoid arrest and extradition, now it’s all come crashing in on him. The reporter who exposed the Clinton crime syndicate is now being led like a lamb to the slaughter". 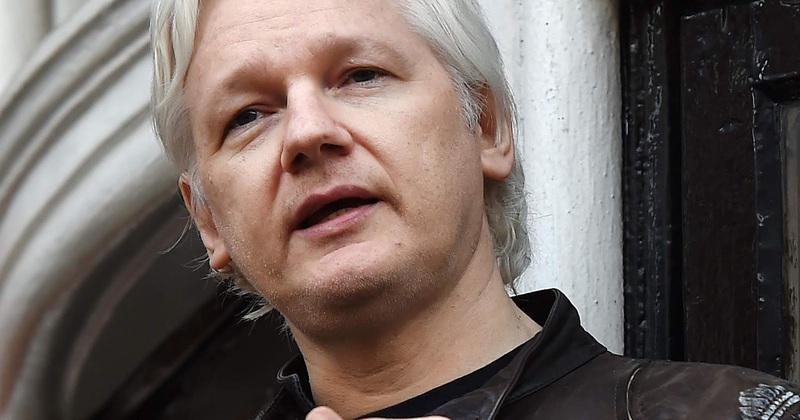 Julian Assange shouted “resist” and yelled a message to the Trump administration as he was dragged out of the Ecuadorian embassy by UK police. “Resist… they must resist! You can resist! The UK can resist! Is this what the Trump administration has come to? UK must resist!” Assange was heard shouting. It looks like many people have fallen for Julian's dramatic exit! It's all smoke and mirrors, so do not be alarmed. This is all a strategic war plan against the Deep State to make it look like he is in trouble. Nothing could be further from the truth. Btw, what was this eight-referrals-thing about? Can you explain more? How do you think it is important? Q. Hi Lynn, I have a question about Mary Magdalene and Jesus. There are rumors that Jesus and Mary Magdalene had a child. 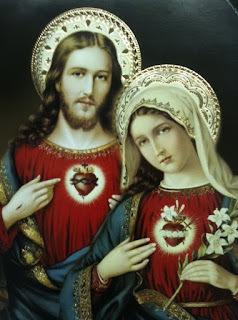 I have done a little research on the topic and have theorized that the DNA of both Jesus and Mary Magdalene was important to pass down and so they had a child in order to pass down their specific DNA. Was it true that they had a child and if so was it to continue passing on this DNA? And, can you see how many people have their DNA currently in the world? And, If they did have a child, can you read into who that child was, both in soul and human embodiment? I was also curious about what is it about their DNA (be it Pleiaidan as you have mentioned before) that is different? Is it the DNAs ability to hold more light and therefore embody more light or Source energy on the planet? Thank you Lynn for this site and all you do. A. As I tune into this, I do get it is true that they had a child. In fact this child was so significant, I also see that he was spiritually protected (and there were even attacks on his life, or some kind of danger tied to him). I get he was fated to be born, and needed for the passing on of certain DNA. I also here there was divine intervention when the child was conceived, and the child had to be a male. The reason for this is he could breed and have several children, whereas a woman is limited to in the number of births. I see this "man" with several wives, and at least 50+ kids (in my mind I see his family much like a family portrait.). I cannot hear a name, I just see what he looks like. I can say he looks much like his father, and I do get that his name started with a "D" (like "David"???? but I cannot hear it clearly). Energetically, they are very similar and both have gifts that work in the highest and best good. Both energies are funneled through Source, they just took a different pathway to reach humans on earth. I get the purpose is to create some kind of balance, both working to bestow light. Q. I know you must have gotten this question already from many others, and it is a hot potato politically, but what do you think of the "Noter Dayme" fire which is already being compared to our "nine / eleben"? 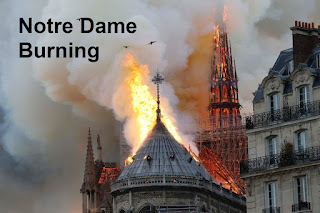 A Catholic authority being interviewed on Fox was shut down when he brought up the fact there were similar fires in at least three other major churches in France, perhaps suggesting they were done by the large Muzlym community, which I don't believe. They were working on renovating it, with a massive scaffold up and had removed some bronze sculptures right before the fire. Don't know if April 15 or 415 has historic or numerological significance other than tax day, but that it happened during the 5 months of Yellow Jacket protests against Macron on the cusp of Easter and the fire began at 7pm for maximum effect to burn at night where it took firetrucks 2 hrs to get it (it's literally in the heart of Paris, impossible for such a delay!!) or that they didn't call in seaplanes with giant water tanks. The rapid spread of the fire and its spectacular intensity is also suspect. That the rear wood section being restored and whose access was carefully controlled as off limits is where the fire started leads me to think this could be a multi-purpose event to diffuse the Yellow Jackets and offer a hail Satan by the Globalists 4 days before Good Friday. What do you see, was this a tragic accident or something else? A. This was a tragic "in-10-tional" accident in which history went up in flames. The construction created a huge opportunity for this event to happen. It is connected to "similar events" that have occurred in relatively a short time even though the media doesn't want to acknowledge this (is there some insurance money tied to this.. totally random and not tied to the fundamental intent but I heard it was a side benefit when I did a quick editing of what I wrote???). Several things went into play with this. It is true the "yellow jackets" have been in a huge protest against Macron. The social unrest of France is at an all time high, and I see much civil disobedience. While this was going on (the people fighting to be heard), they were distracted from other invaders coming in (enter the "Globalists seeking New World Order") and flanking them (was the word I heard). It was also the perfect storm to have many outlets of blame: accident, protest, religious reasons, etc... However, the ultimate goal is to destroy the culture and history. If the PTW (Powers That Were) come in and eliminate important parts of what something is (in this case sacred religious locations), they can rewrite the history and change the future path of the country. Filtering media and altering culture (eliminating or diminishing religious components that founded the country) shapes society in a completely different direction. The PTW want a submissive culture, not people protesting for rights. If you want to change people, you have to start with the core beliefs. 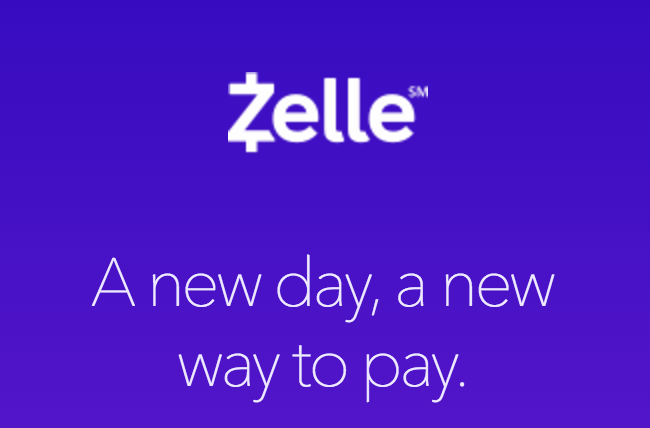 In a few decades the landscape of society will be completely different. Free Speech or Controlled Free Speech?? Are Egyptian Gods Still in Control?